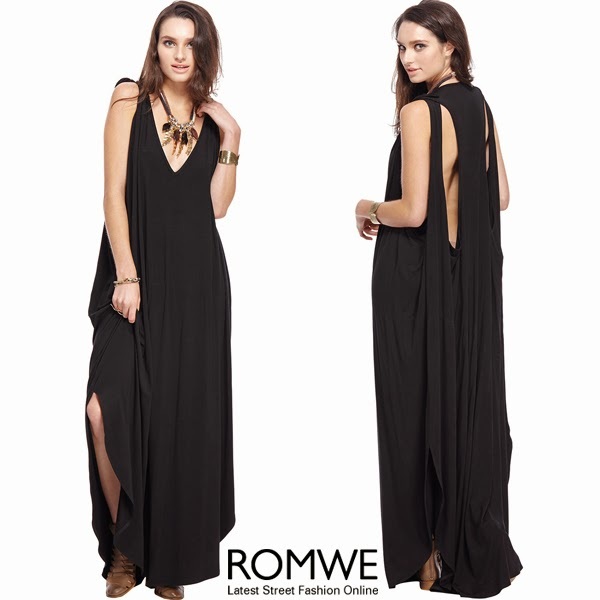 ROMWE - The Latest Street Fashion Online: Romwe ❤ Fashionable Maxi Dresses❤, ❤? Romwe ❤ Fashionable Maxi Dresses❤, ❤? Hello, girls! How was your day? I think we all have nice maxi dresses in our wardrobe.They are for a casual day or dressed up for a night out. For this post, I chose several elegant maxi dresses from Romwe to show how easily and how inexpensively they can be updated. How about Romwe maxi dresses? Which one you love<3? Amazing fashionable maxi dresses. All are looking awesome with the great focusing of images. Thanks for nice arrangement on topics. nice dress. look so gorgeous..